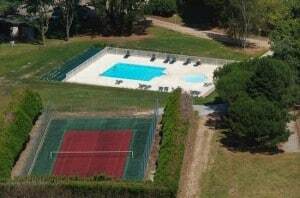 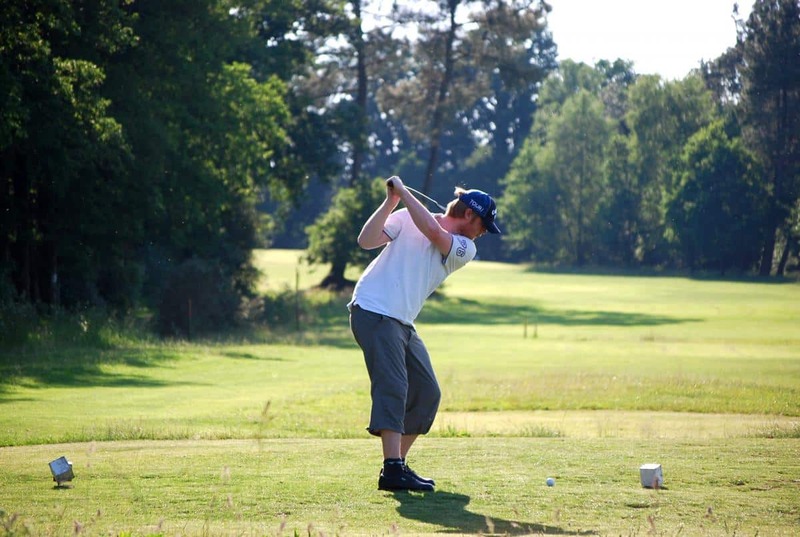 The Domaine du Moulin Neuf is offering a great range of sporting equipment, and leisures for the entire family, on the spot or in the surrounding areas ! 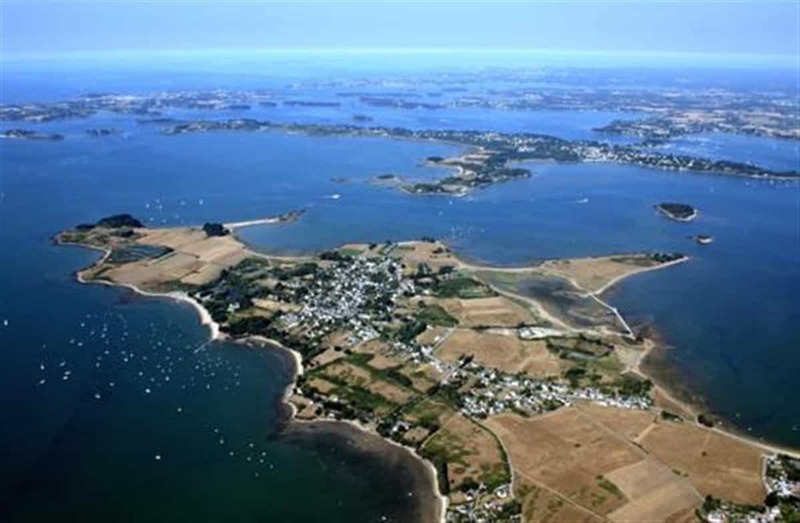 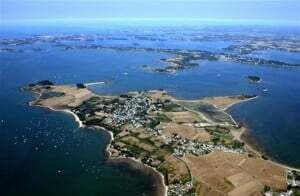 With a uniqu elocation nearby the Golf of the Morbihan and its Atlantic Coast, you can discover various activities for a weekend time or a longer stay ! 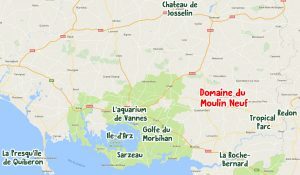 In the heart of the countryside of France, the Domaine du Moulin Neuf is welcoming you for you rupcoming holiday swith a great range of activities, for a family , frends or romantic getaway ! 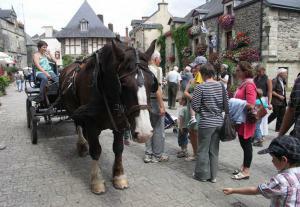 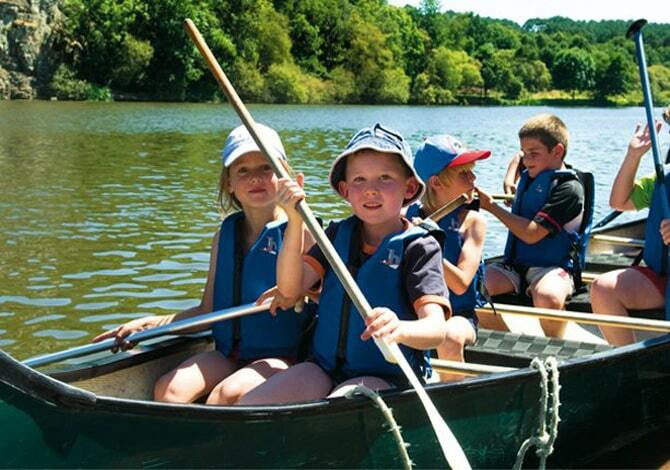 Ou rstaff organise and manage different group activities in our holidays resort in Rochefort en Terre. 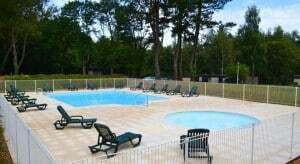 Start your day with our exterior heated swimming pool, open in May and September ! 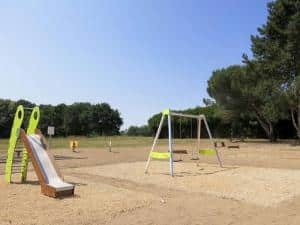 All year long, you can enjoy our tennis and petanque playgrounds, as well as our Biking trail and Bi-cross trail for beguinners to confirmed level visitors. 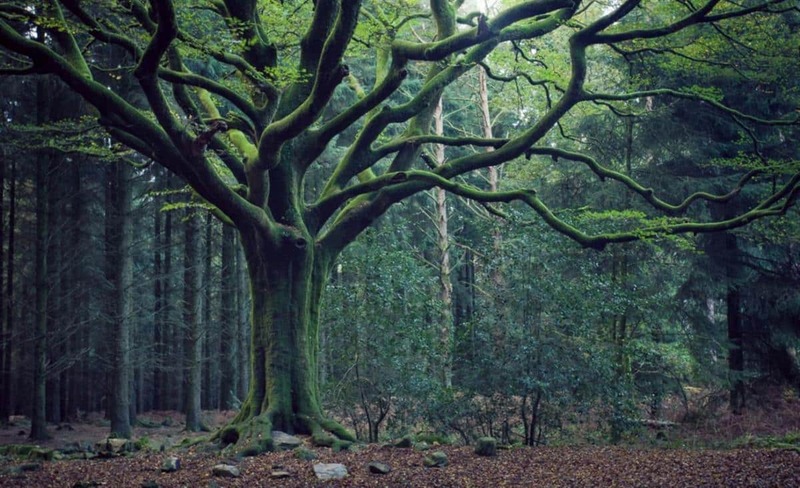 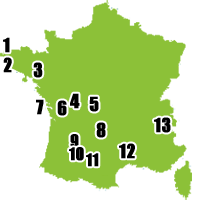 Do not forget the various hiking trails and the various parks and gardens ! 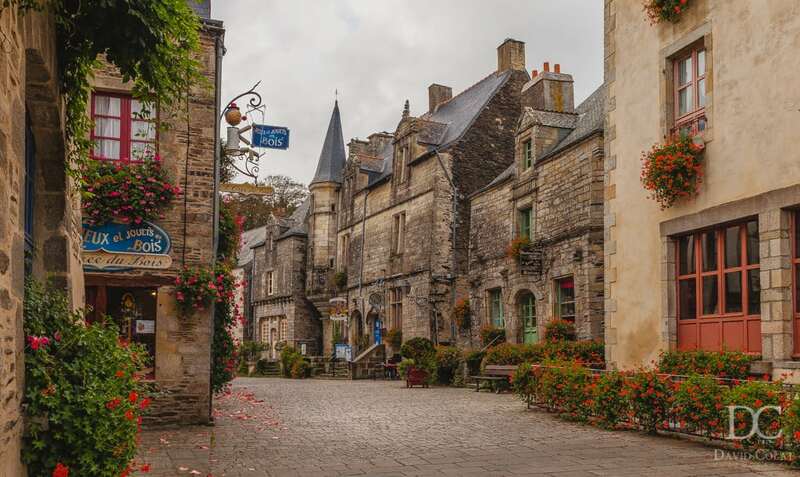 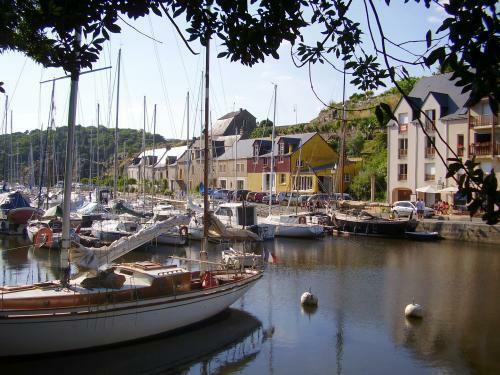 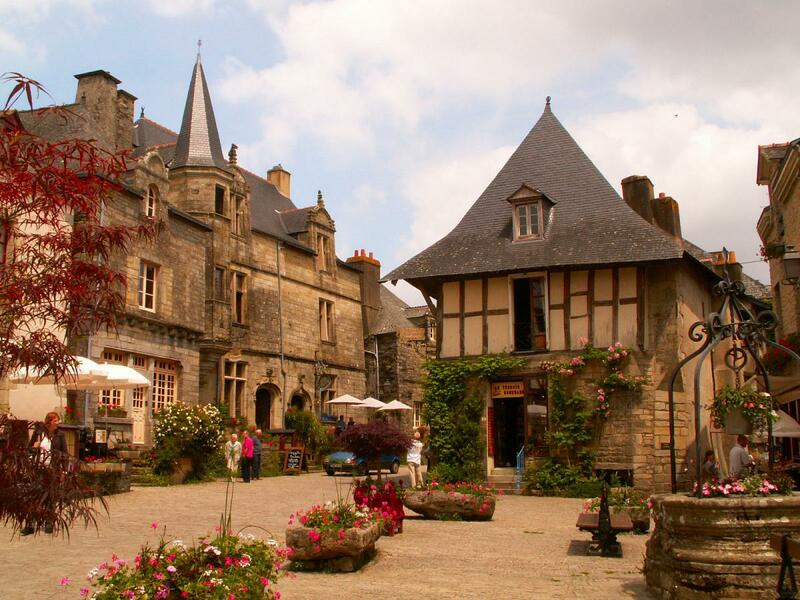 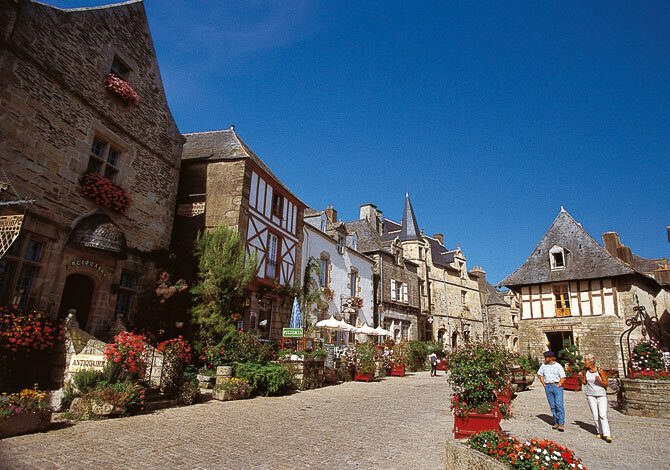 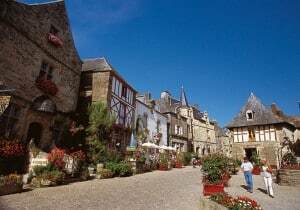 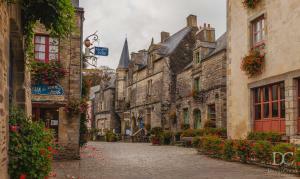 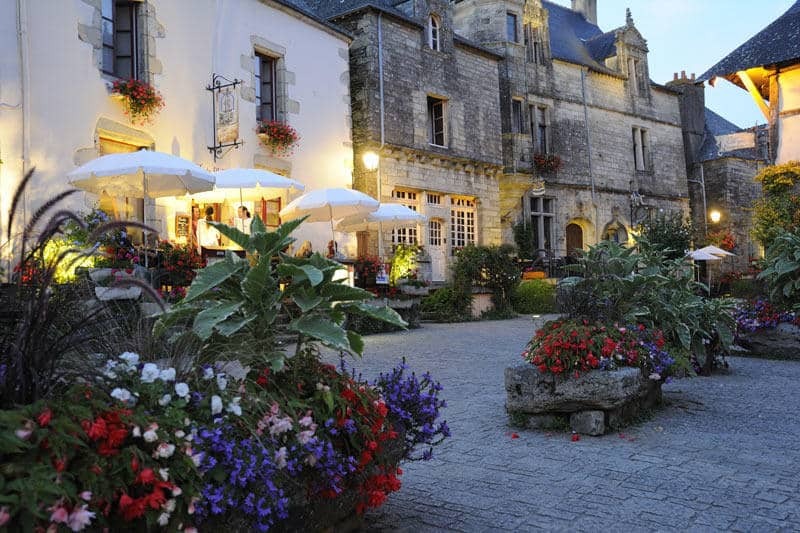 Ranked among The Most Beautiful Villages in the World, in 2016, Rochefort-en-Terre is one of the most renowned villages in Brittany and also one of the smallest, with a total of 700 habitants. 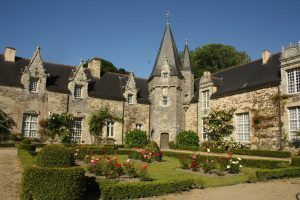 At 35 km from Vannes, come and enjoy a holiday rental accommodation, fully equipped in our eco-friendly cottages and visit the ramparts of the city center, with its houses made of woods, its houses from Renaissance period, or its Gothic style period Buildings… Discover during your stay at the Domaine du Moulin Neuf holiday resort one of the most powerful family’s Castle in Brittany during the 12th century: The Rieux Family’s Castle. 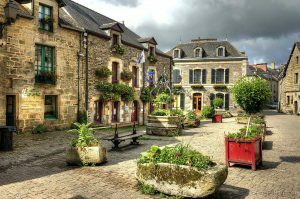 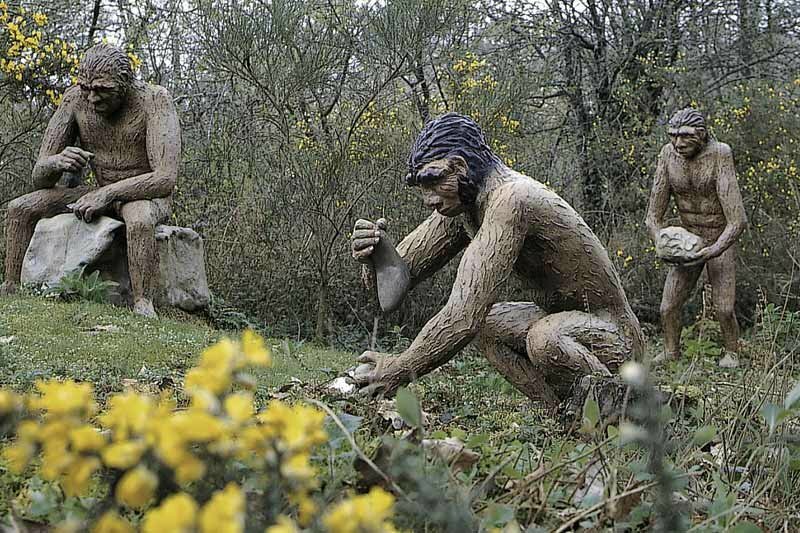 Beyond its history, this little town of Brittany and its nature’s treasures are absolutely to discover, from seasons to seasons. 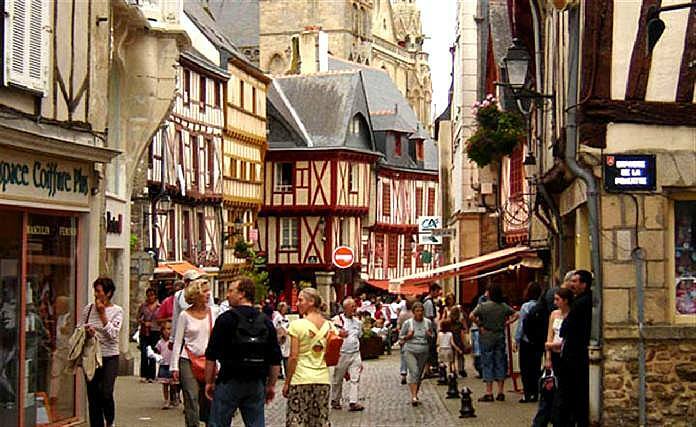 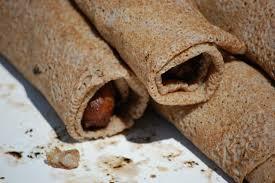 During Spring, enjoy a walk in the typical stoned streets, with flowered houses. 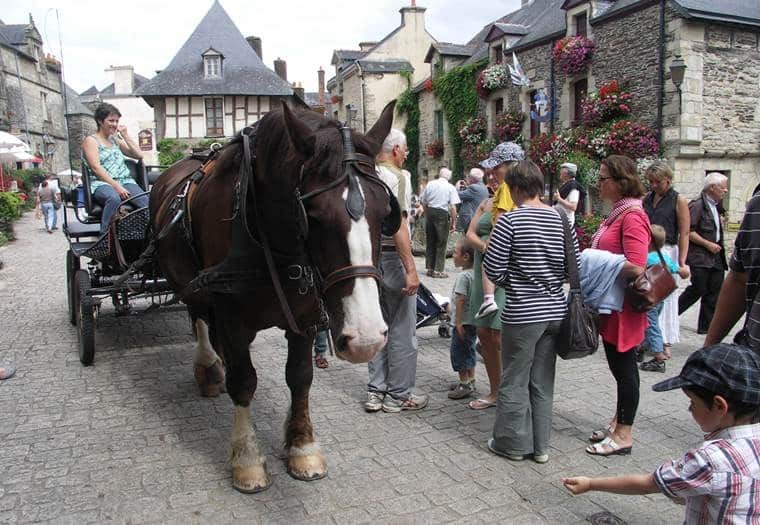 During Summer, we highly recommend you to meet the various artisans and artists coming for the season ! 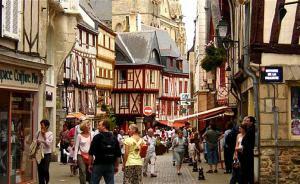 For your Autumn getaway, do not miss the historical city and the Saint-Michel place, offering a rich and authentic atmosphere. 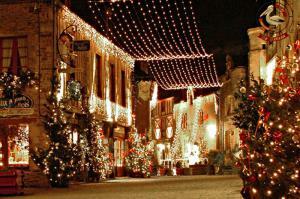 Finally, for the Christmas time, Rochefort-en-Terre become a unique lighted place to absolutely see and experience. 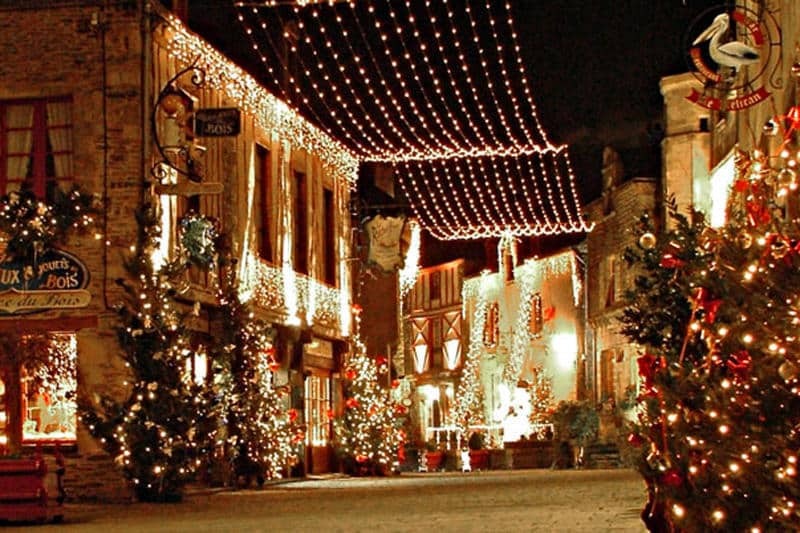 Organise your cheap getaway during your Christmas holidays in order to admire the 360 000 lights of this town of Character, with more than 30 km of Christmas garlands… All year long, there is always something to see, to discover and to experience in Rochefort-en-Terre ! 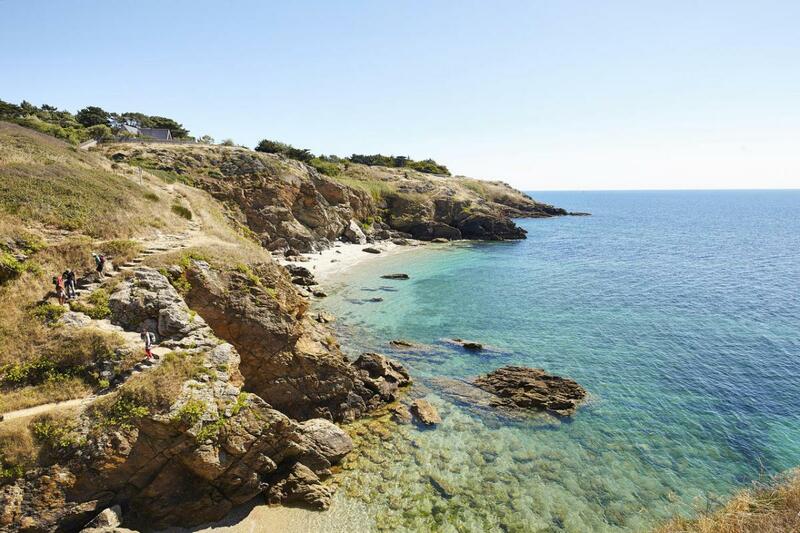 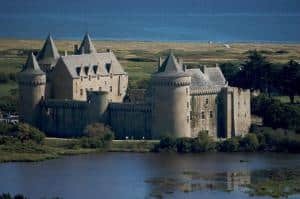 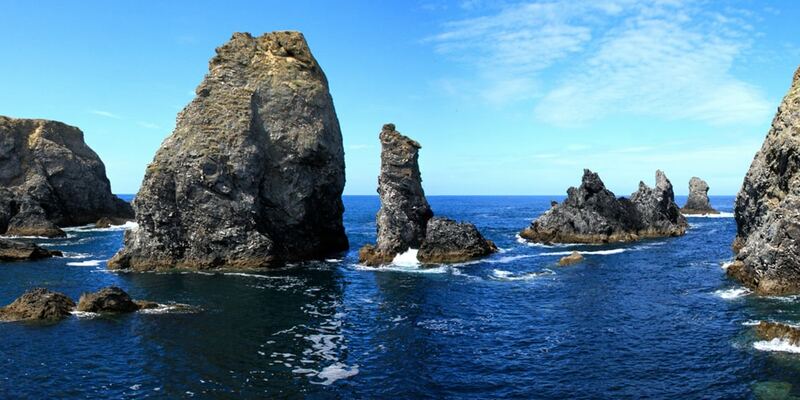 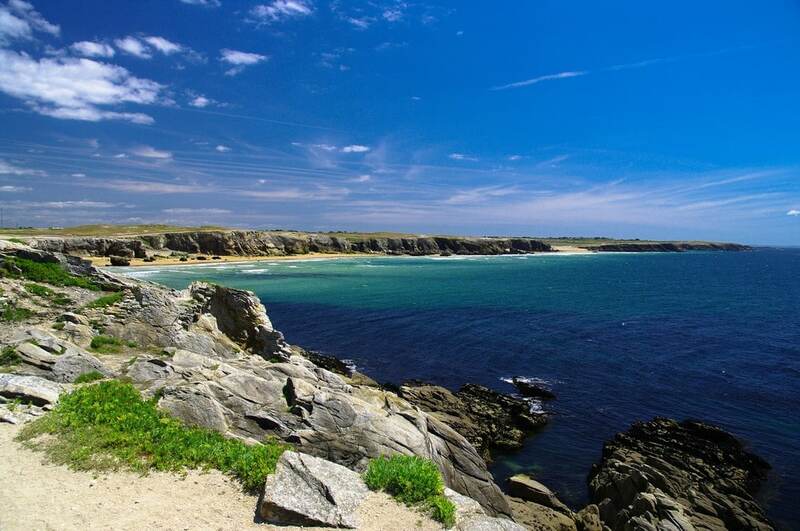 You can also enjoy a swim in the various beaches of the island around (Belle île en Mer island, the Gavrinis island, The Rhuys Peninsula…) as well as the multiple castles (Josselin, Suscinio in Sarzeau, the Kerguehennec domain). 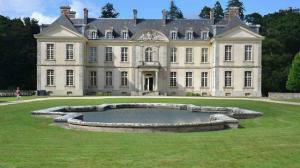 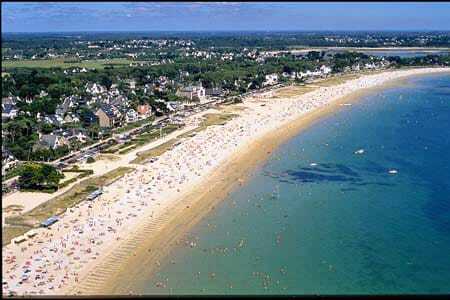 All those places to visit are located at less then 2 hours from the resort of the Moulin Neuf domain. 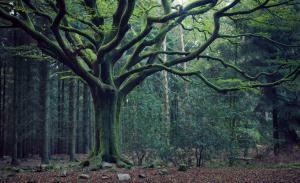 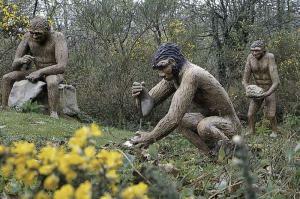 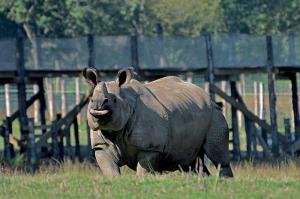 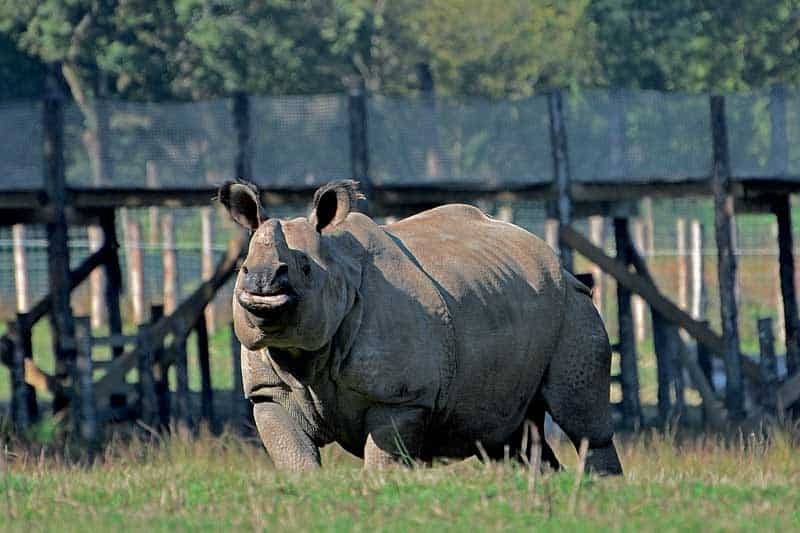 You would like to spend the day discovering the botanical and animal world ? 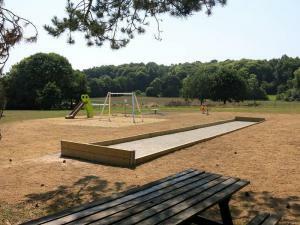 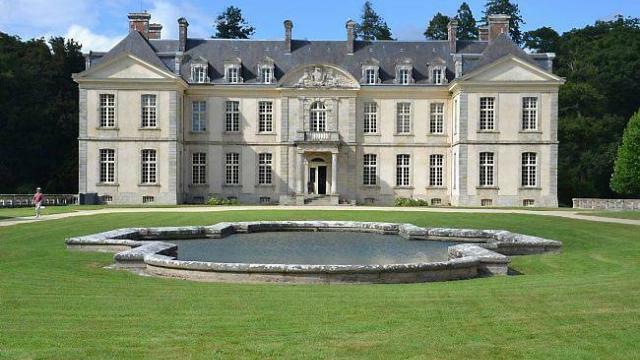 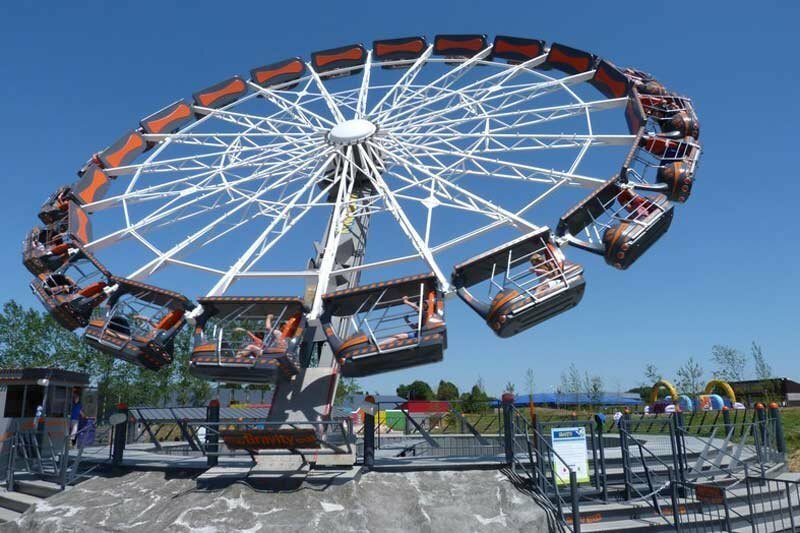 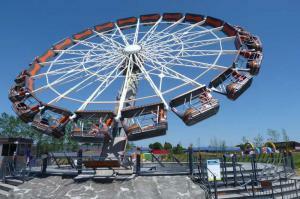 Find below a great selection among the various parks and gardens of the region, in the surrounding of the Domaine du Moulin neuf ! 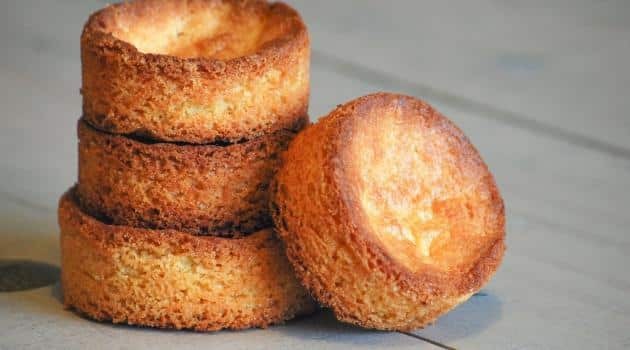 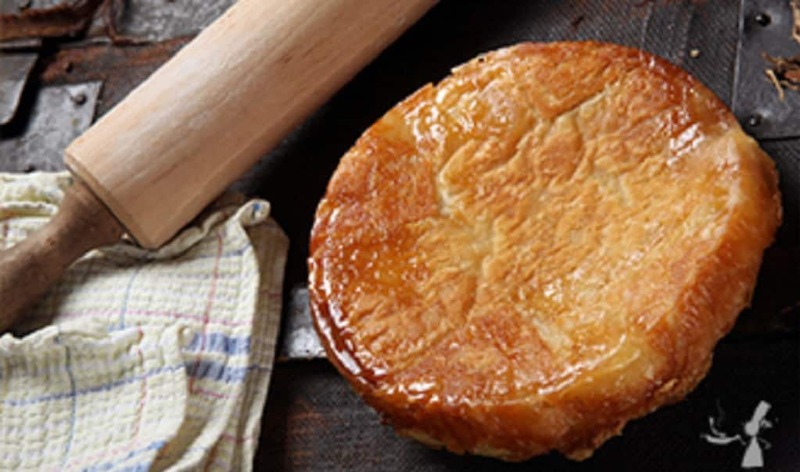 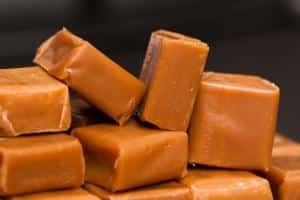 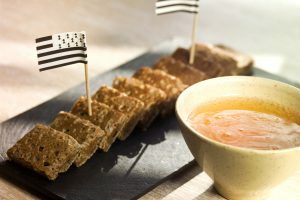 During your stay in the Morbihan region, dsicover the local britany gastronomy, wich is an imporatn part of the cultural heritage in this region. Come and visit the local farms, just nearby the resort ! 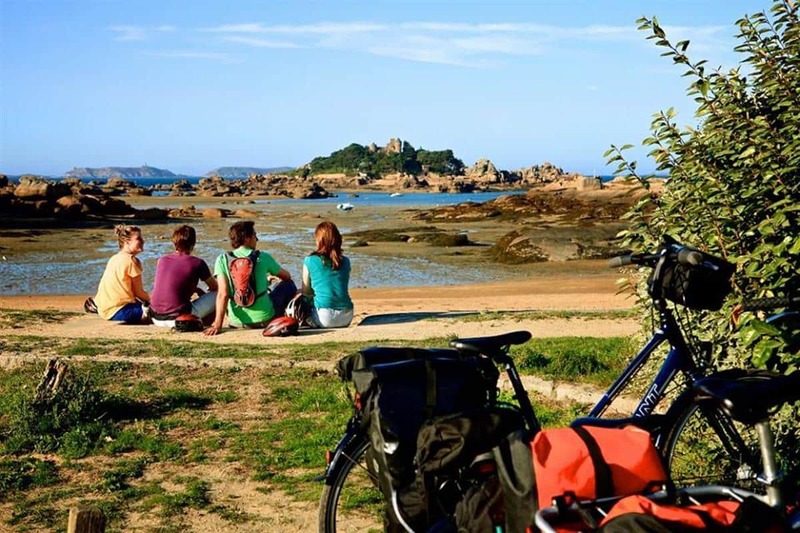 A great range of outdoor activities is offered in this beautiful and natural region, in the very heart of Brittany so you can enjoy the fresh Countryside and Ocean air ! 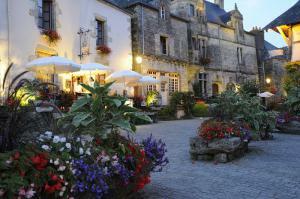 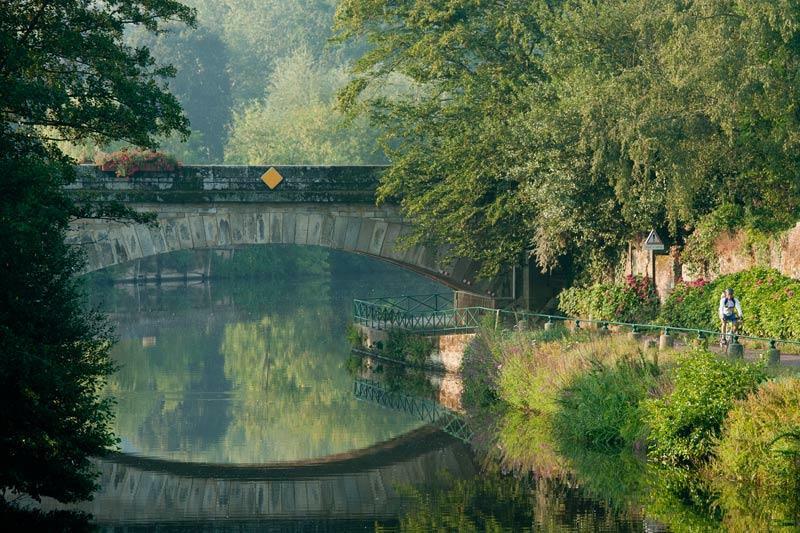 Enjoy your getaway or holidays in the Brittany region, with sensational and sporting experiences. 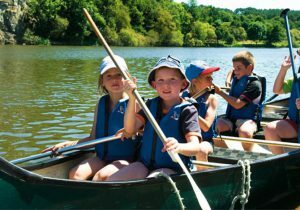 On the water or in the air, you will find your hapiness during your stay and keep unique memories of those holidays in France. 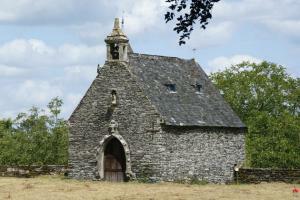 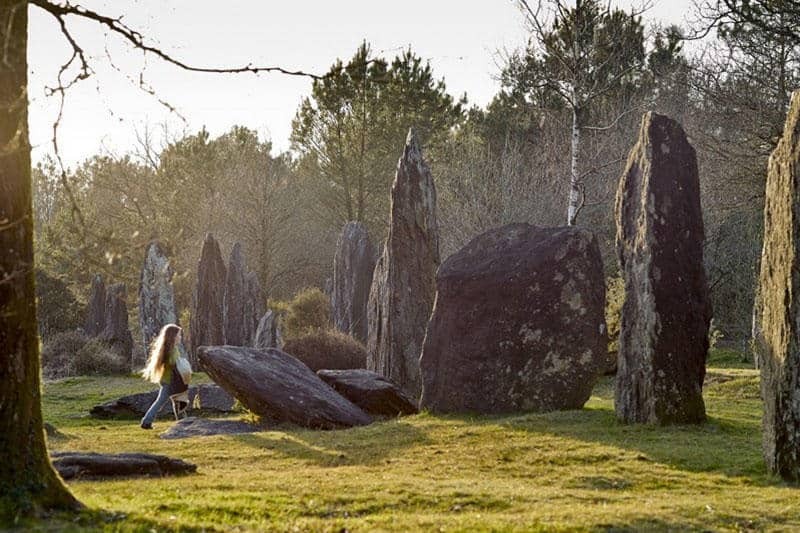 Hiking trails all over the region, where you will discover brittany historical monuments such as Chapels, Religious stone cross or famous “Menhirs” (sculpted rocs). 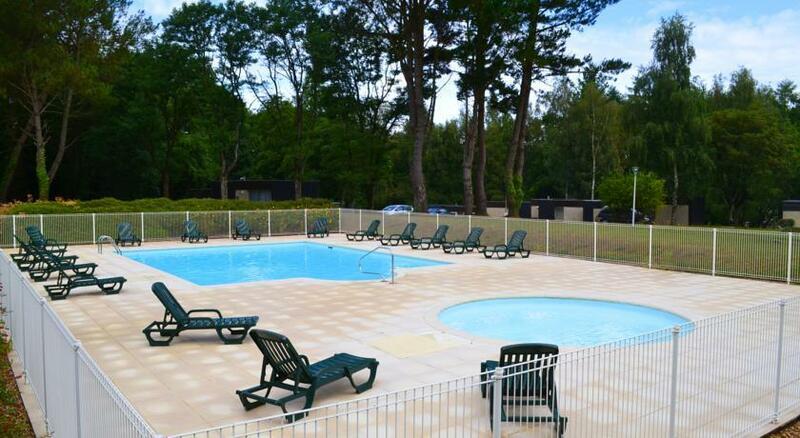 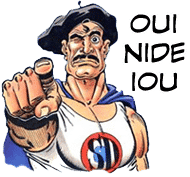 To promote Domaine du Moulin Neuf – Holidays Resort in Britany, nearby Vannes – Let’s share this webpage !